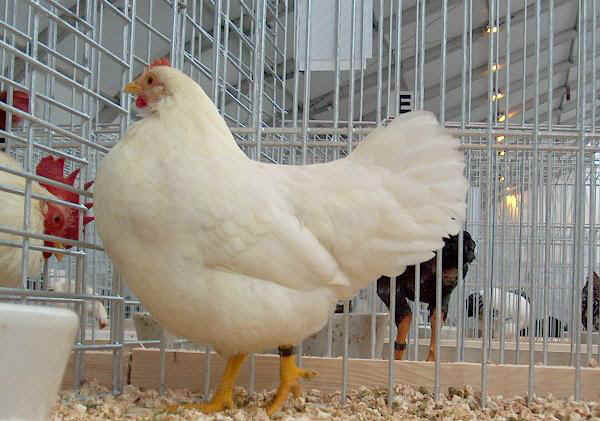 Bantam breed which originally came from Lombardia. 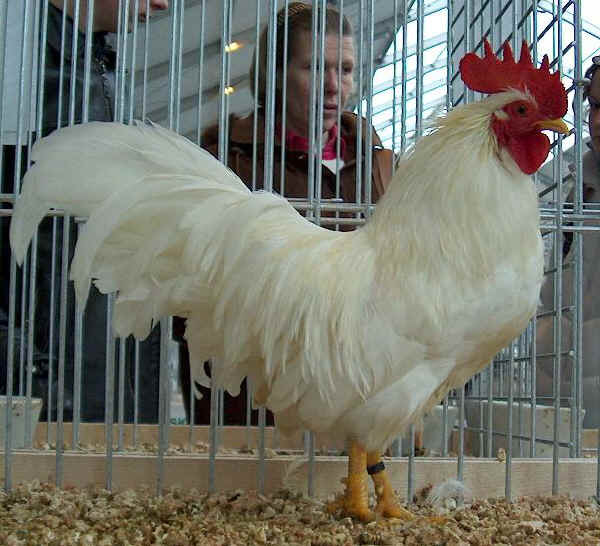 The only Bantam breed officially recognized in Italy. It’s very appreciate as brooding hen, able to brood eggs of games or from other breeds with poor broodiness. There are 8 different varieties with different livery (white, black red, silver duckwings, etc. ).